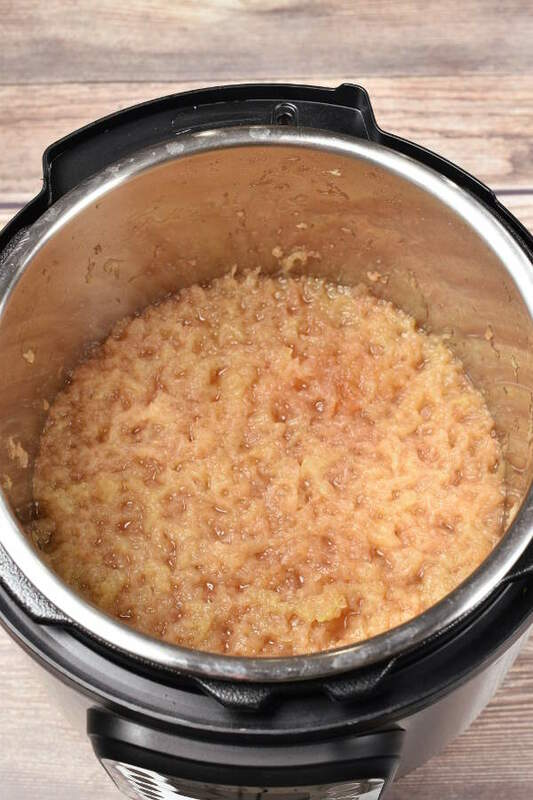 Instant Pot Applesauce is a quick and easy recipe for applesauce using your pressure cooker. 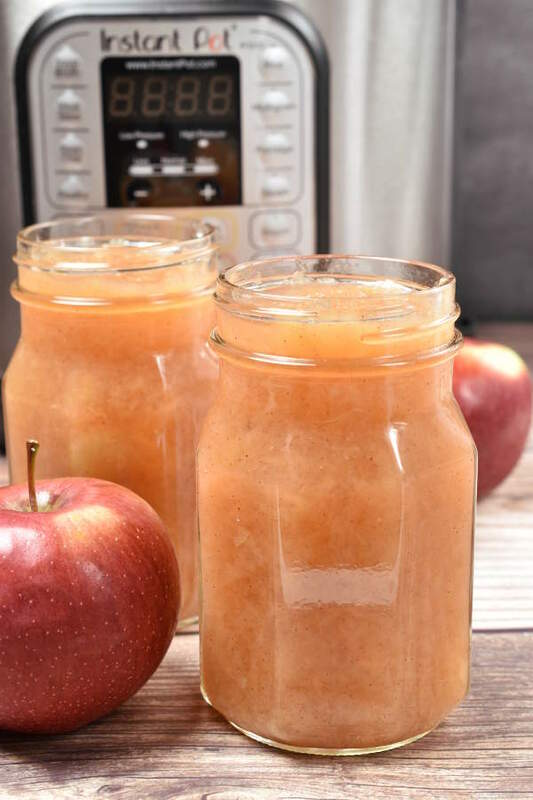 This applesauce, lightly sweetened with maple syrup, is great as a snack, yogurt topper, oatmeal mix-in, and for baking. 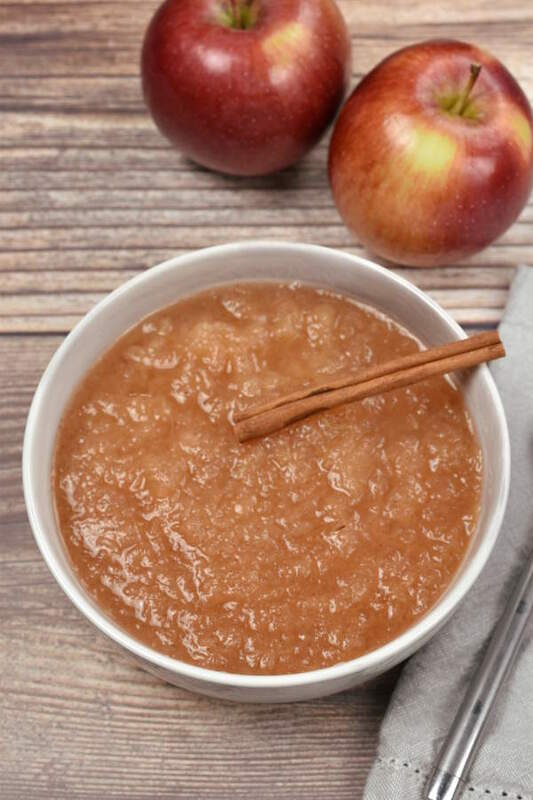 Instant Pot Applesauce is the Thanksgiving side everyone loves and a must-have condiment for potato pancakes. Don’t forget, it’s the perfect way to use up apples that are past their prime. If you still have apples leftover from apple picking this fall that are starting to get bad spots, don’t let them go to waste! 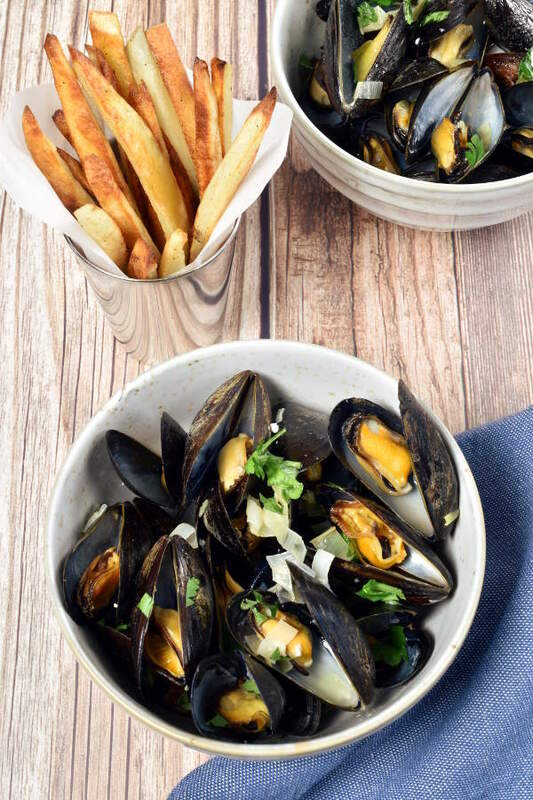 It’s the blog’s first Instant Pot recipe! Since we received an Instant Pot as a wedding gift, I’ve been playing around with it. I’m definitely late to the Instant Pot game. I always resist buying new kitchen gadgets since I don’t have a lot of space. But after seeing so many Instant Pot recipes online that looked interesting, I finally caved and put one on our wedding registry. I haven’t gotten to experiment with it too much yet, but I’ve already noticed how great it is for sauces. Like applesauce! My grandma makes a cranberry and a regular applesauce for Thanksgiving that are both delicious. There’s nothing wrong with the old-fashioned way. But I wanted to try out an applesauce with the Instant Pot to see how it would work. 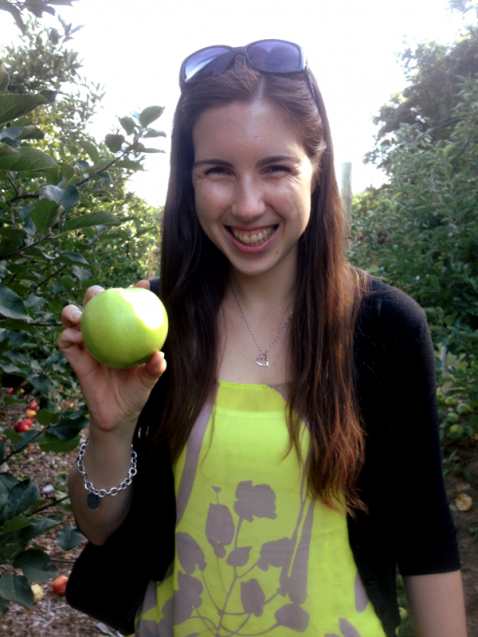 With only 10 minutes under pressure, the apples are almost completely broken down. I spent all of 30 seconds mashing with a potato masher, and the applesauce was done. 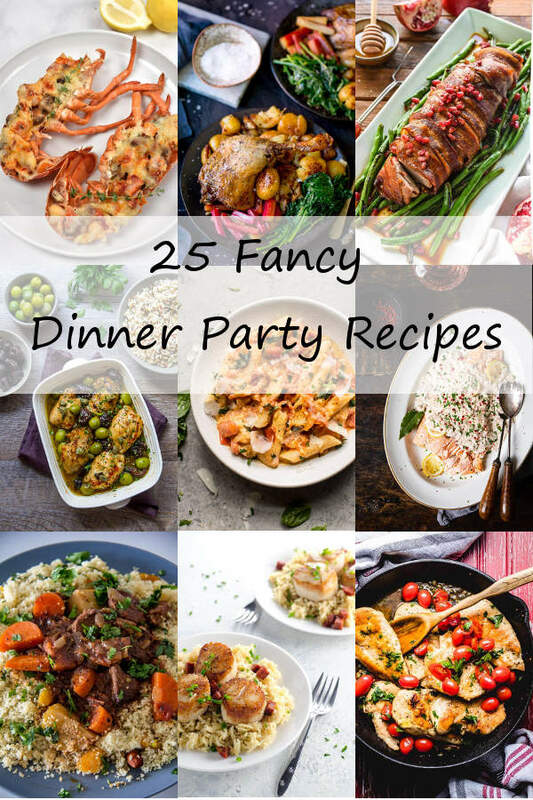 Definitely an Instant Pot win! Here are the main ingredients. I used four pounds of apples, a tablespoon of maple syrup, juice from one lemon, and just a little bit of cinnamon. 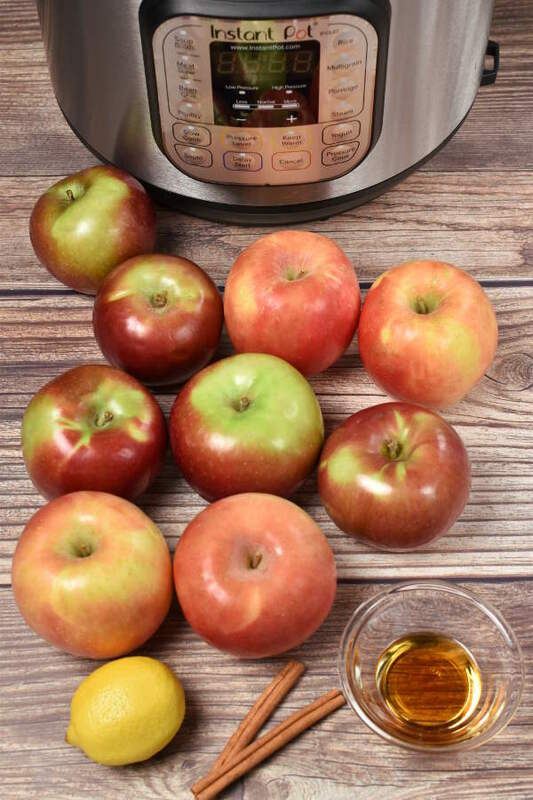 What kind of apples should I use for Instant Pot Applesauce? I prefer using a mix of sweeter and tarter apples. I used roughly half Fuji apples and half McIntosh apples. 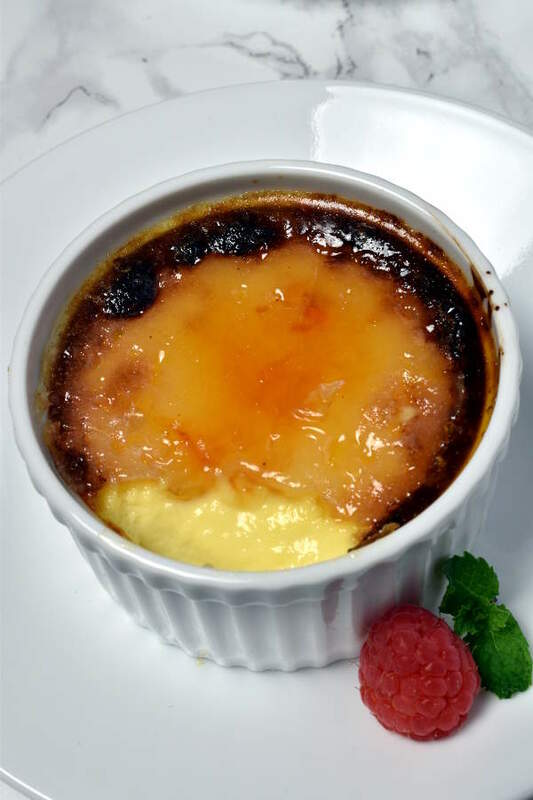 If you only use tart apples like Granny Smith, you may want to add more maple syrup or sugar to your applesauce. 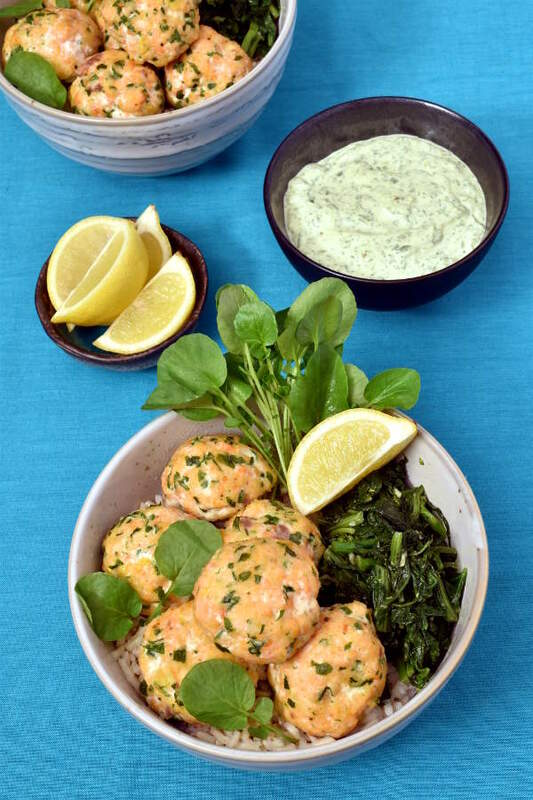 Once your prep is done, this is a hands-off recipe. I added all my ingredients to the Instant Pot. Here is it after 10 minutes under high pressure. This picture was taken before I got out the potato masher. I barely had to mash it. 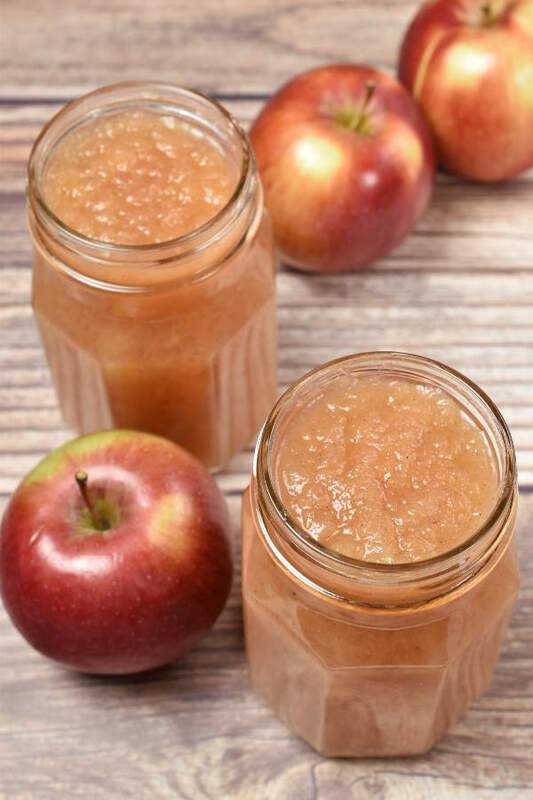 However, if you like a very smooth applesauce, you can puree it in a food processor or blender. 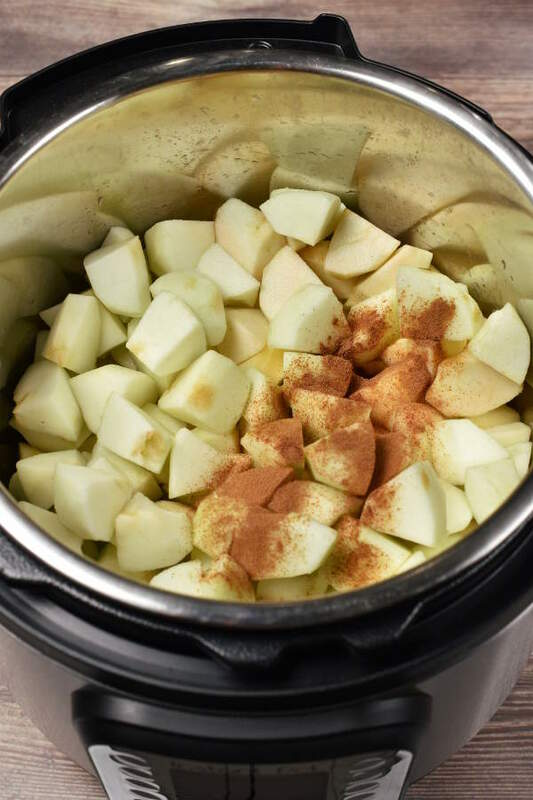 Enjoy your Instant Pot Applesauce! Add all ingredients, plus ¾ cup water, to the Instant Pot or pressure cooker. Close lid and make sure vent is closed. Set to cook on high pressure for 10 minutes. When done pressure cooking, wait 10 minutes for a natural pressure release. Then safely open the vent to release remaining pressure. *Be very careful because some apple sauce might spurt out of the vent. I held a paper towel in an oven mitt over the vent. If you prefer a chunkier sauce, mash apples with a potato masher. 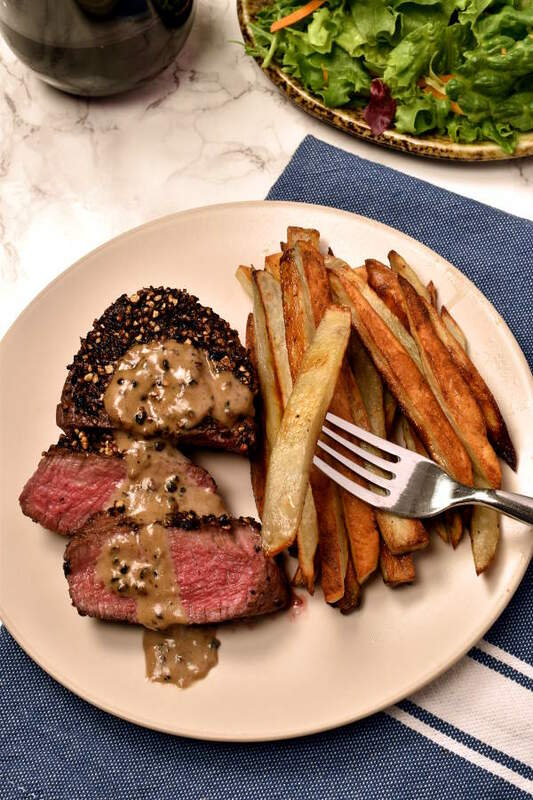 If you prefer a smoother sauce, allow sauce to cool a little and then process in a blender or food processor.